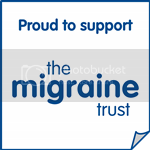 Migraine Monologues: 'Have you ever'…..tried the star treck Cefaly device! 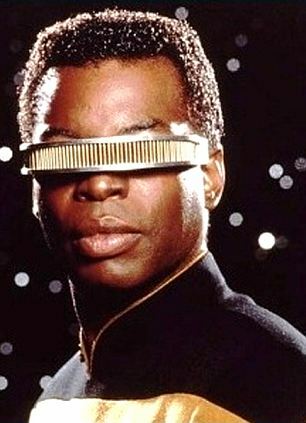 'Have you ever'…..tried the star treck Cefaly device! 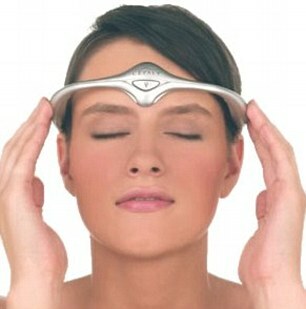 Recently the Cefaly - Star Treck looking - device got FDA approval in the USA. You can read more about it here. Last year news of this funny look gadget reached the national news and I collected some of the reviews here. The fabulous Kerry has written a review about her experiences with the device. Several of you, dear readers, have asked if I have ever tried the device. I have not, but know others who have, whom I'm hoping will share their experiences below. So - have you ever tried the Cefaly device? If you have: did it work, how long did it work for, where there any adverse side effects, would you recommend it to others? All these questions!! I've ordered one. It should be here the first week of April. Crossing my fingers that it helps. Thank you, I have asked my Neurologist about this in the past. He said he will let me know when there is more data, and that "I know it would be nicer than seeing me every three months to get injected with a lot of syringes of Botox!" I love that he has a sense of humor. It is helpful. Since your post is almost a year old, do you find it any more effective? How chronic/ severe is your pain? 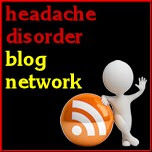 I have very severe migraines that can last a month or more, especially during the winter. I don't suffer from headaches personally, but as a migraine specialist, I experiment many therapies on myself before using them on patients. Someone brought a cefaly to me one day and i tried it. It was quite unpleasant actually, and I let it go through it's entire cycle. I'm sure it helps some people, but i think there are much better methods available. I did 2 years of Botox, but didn't really see much relief. I used the Cephaly device for about 3 months and the only thing it did was make me sleepy at night. What helped me was acupuncture. I have been going for acupuncture for 7 months. ..that helps. I kept telling my neurologist that my headaches started in my neck, and I finally had an MRI to determine my cervical spine is out of alignment. Cervical spine manipulation and acupuncture are working. No more migraines!